This post is brought to you by Lorissa’s Kitchen. Thank you for supporting the brands that encourage my creativity and work. On any given day, I’m juggling kids, work, driving around suburbia, and still finding time to make homemade meals. The only reason I look like I have it together – even though I drop the ball often – is because I’m a planner when it comes to how I spend my time. But not to worry, I don’t have every minute of the day planned out! 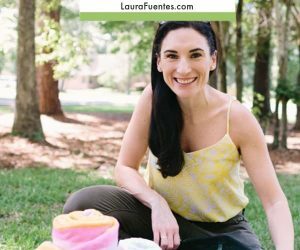 I have a very spontaneous personality that loves to go on impromptu adventures with the kids at any given time; like on the way back from running errands or on our way home from an activity. 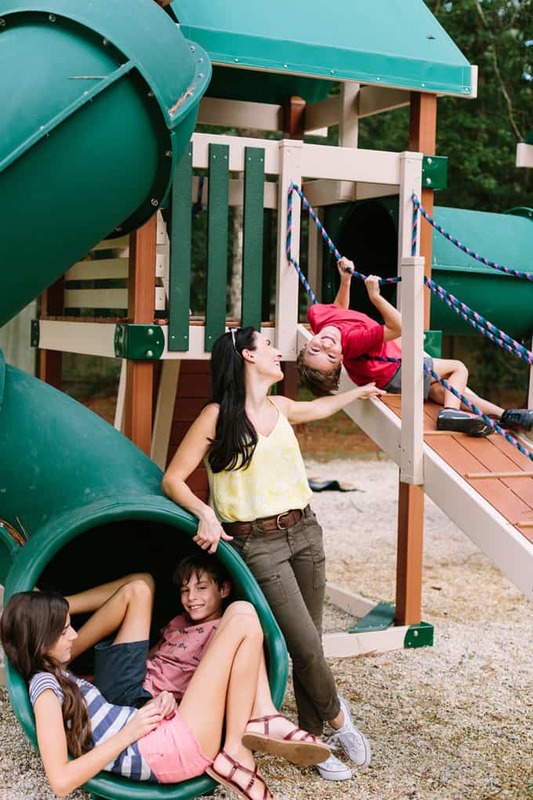 Doing these things make my children happy, and I feel that in these little moments, I achieve the “work-life balance” many of us so desperately seek. I’ve mastered the juggling act of life, and these outings fulfill my spirit and shut off the “mom-guilt” about being super busy with work. It helps make sure I’m spending enough time with my kids and my husband, because he often joins us on the fun. It usually starts from the back seat with one of my kids asking if we can stop at the park on the way home. I’m often encouraging them to get off of the computer and go outside and play, so it’s hard to say no when they ask to be active! But it never fails, the second thing they start asking for, is a snack. 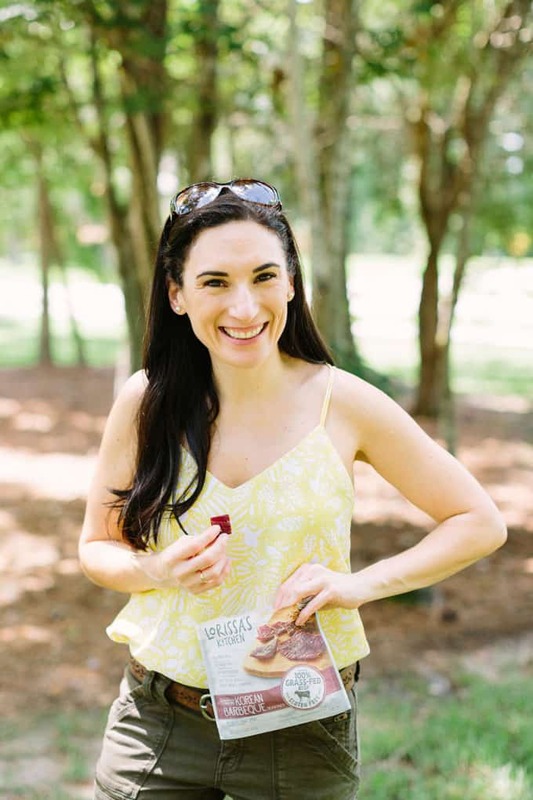 It’s important to us to make sure that we have healthy options, which is why we love Lorissa’s Kitchen meat snacks for quick on-the-go snacks before or after our adventures. I just need a few things to pull this off these impromptu adventures. 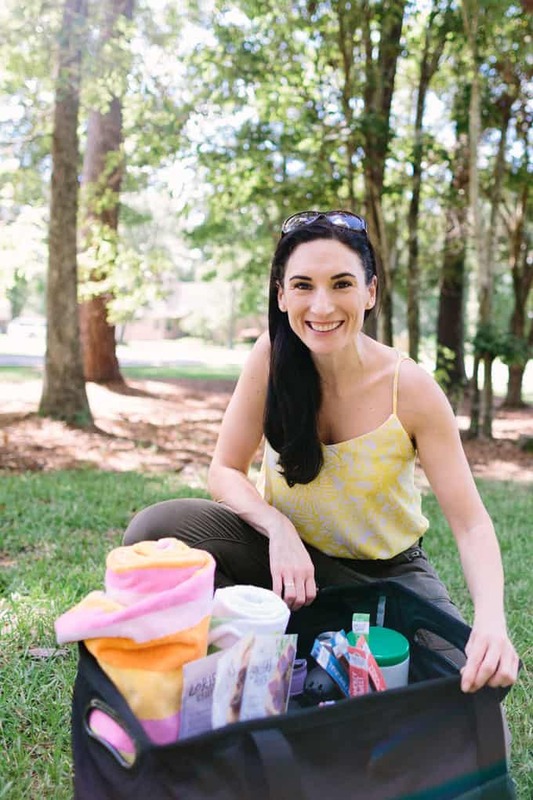 I want to be prepared for those moments when we will need items like sunscreen, water, and snacks. 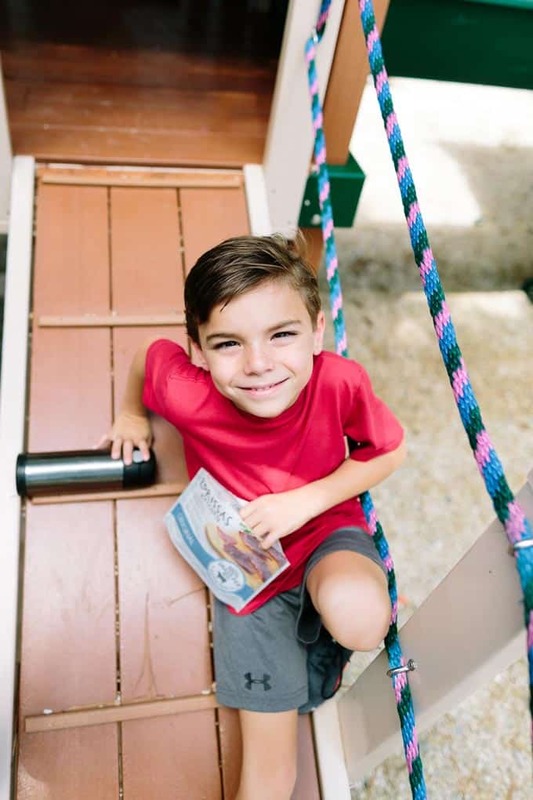 My kids joke and call me “Mom-Poppins” because I always pack a tote in the car for our longer days, where we have some open time in between school tutoring and activities with necessities. My totes are always filled with essentials to make any adventure happen smoothly. 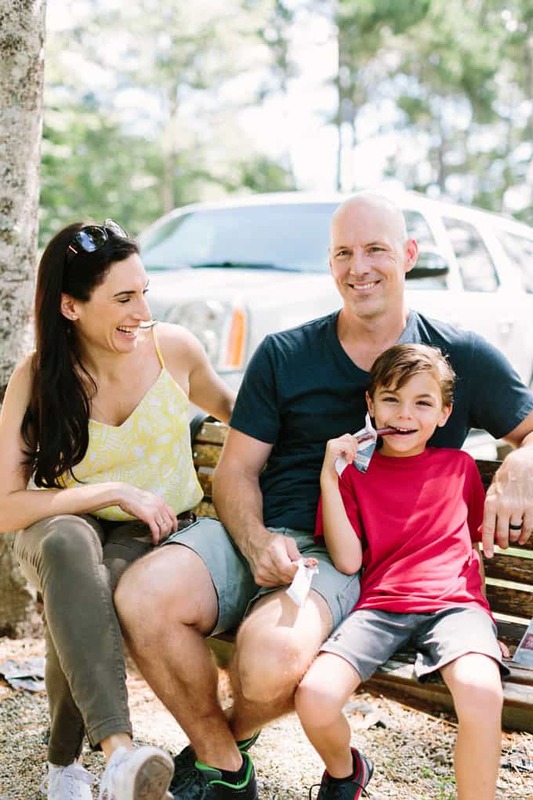 Things like towels, sunscreen, water bottles, hand sanitizer and wipes, and our favorite snack, Lorissa’s Kitchen Steak Strips, Chicken Cuts and Beef Sticks –which are often devoured in the car on any given day. Lorissa’s Kitchen beef strips and beef sticks are made from 100% grass-fed beef and the chicken cuts are made from chicken raised without antibiotics. Their quality is second to none since they also do not add unnecessary ingredients like preservatives, growth hormones, MSG, nitrites and are always gluten free. Not to mention, my kids (and I) LOVE them. Unlike traditional beef jerky, Lorissa’s Kitchen premium steak strips and chicken cuts are much more tender (they aren’t tough and dry). 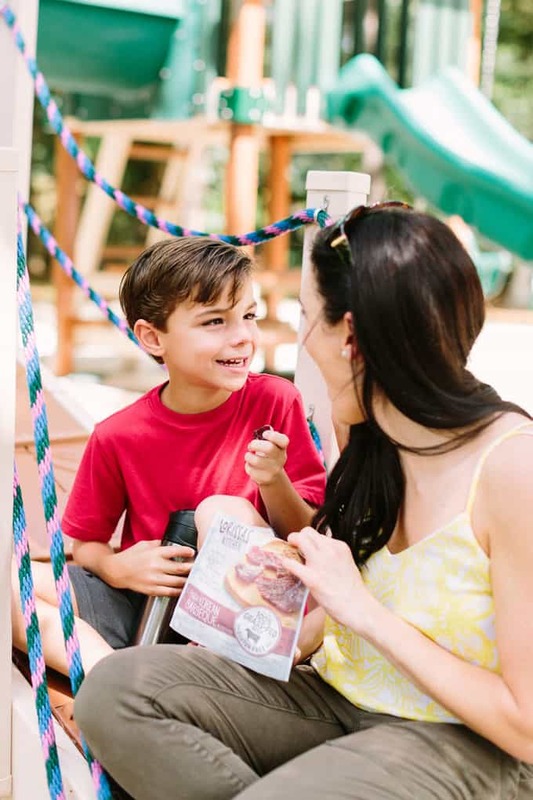 The bite-sized pieces are perfect for snacking throughout the day (also on my way to the office from the gym) and for an afternoon pick-me-up at the park that’s high in protein and holds my kids over till we get home for dinner. Knowing that I’m prepared for a mini adventure to spend quality time together with my kids at any given moment, makes me feel better as a mom. I don’t have to say “no” to their request to do something together because I don’t have snacks or water on hand. Or worse, driving through somewhere because they are hungry, and then we aren’t making healthy snack choices. You know that making healthy choices is important to me, as well as being prepared so I don’t have to compromise our health and wellness and still live our best life; this is the core of who I am. I’m part adventure, part prepared, and that’s just the way I feel well balanced. Truth is, you’ll always find Lorissa’s Kitchen products in my backpack or my gym bag too. My husband is obsessed with the jalapeño beef sticks, while I’m a kind of an original gal. 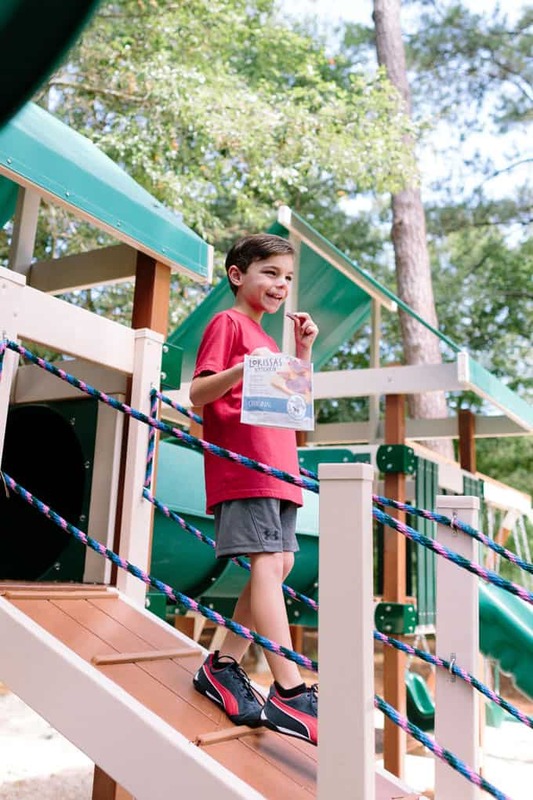 My youngest, the meat eater, is obsessed with all the varieties, as he calls it “beef bacon.” He always opens up a bag or a beef stick and after his first bite, says “Mmm. Meat.” It’s totally hilarious and cute at the same time. And the best part? 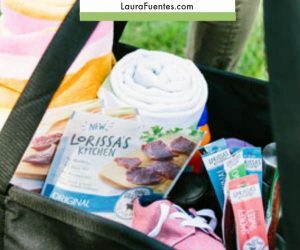 Lorissa’s Kitchen snacks make eating healthy on the go super convenient because they are available at retailers such as Target, Walgreens, Kroger, Publix, and of course on Amazon.com where you can use 20OFFLK to get 20% off your purchase.